Our robust range of seals offer additional security throughout the supply chain for the manufacturer, the merchandiser and the customer. It is a fast, obvious way to tell if tampering or unauthorised access has occurred to keylessly sealed items. 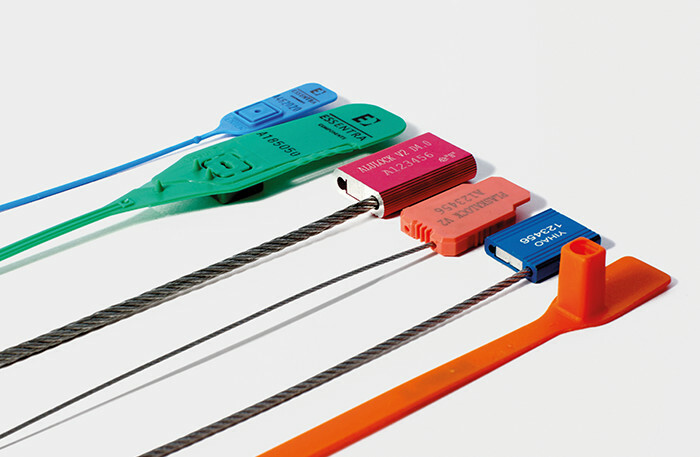 Made of material such as metal or metal cable with the intent to delay intrusion. Made of material that provides limited resistance to intrusion and requires lightweight tools for removal. Made of material that can be easily broken by hand or by using simple snipping tools. Essentra is market leader in multiwalled paper sacks for the UK and Europe. Flexible, creative and customer-focused, we tailor solutions for a wide range of products from food to building materials. Our robust range of seals offer additional security throughout the supply chain for the manufacturer, the merchandiser and the customer. Our range, including Rippatape®, is renowned for quality and functionality. Suitable for flexible packaging, cartonboard and fibreboard, our tapes can carry complex designs with variable data printing options.